Αναρτήθηκε από George Portokalakis στις 8:55 π.μ. George Portokalakis 30 Σεπτεμβρίου 2015 - 9:06 π.μ. Are you thinking of taking a tour alone? WELCOME! 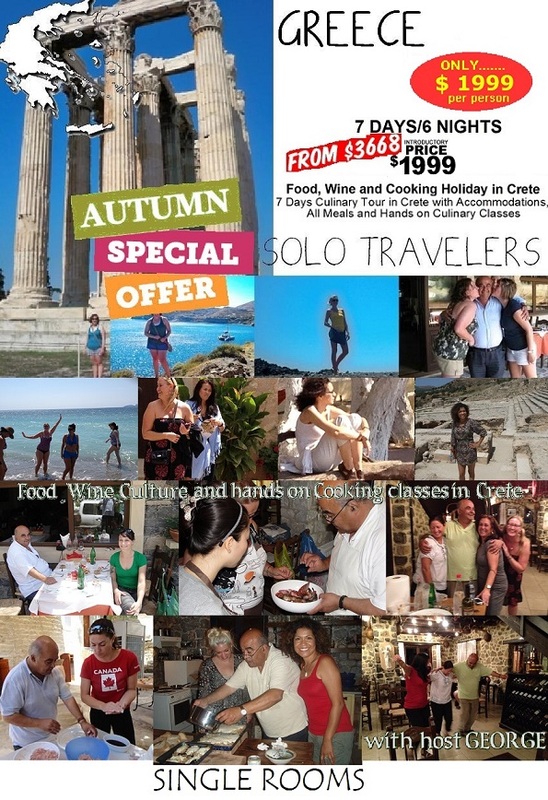 We are experts on solo travelers. No matter if its just you on the holiday WE DO NOT CANCEL! and we treat you like a member of our family!